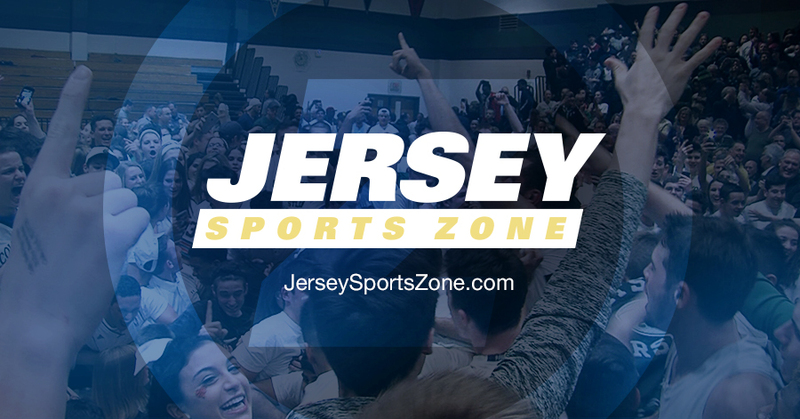 Jersey Sports Zone is pleased to bring you basketball coverage from 1.27. Check back in as we continue to post games from: No. 12 Camden vs. No. 2 Roselle Catholic, Gill St. Bernard’s vs. Ranney, No. 3 St. John Vianney vs. No. 2 Saddle River Day (Girls) and more! Senior Sajada Bonner was the driving force St. John Vianney needed to topple a stacked Saddle River Day lineup. Bonner led SJV with 26 points in a decisive win in a battle between two of the top three teams in the Garden State. The Lancers also employed stifling defense all game long. Michelle Sidor led Saddle River Day with 19 points in the loss. Lola Mullaney and Faith Masonius left no doubt Sunday afternoon in Holmdel as Manasquan’s dynamic duo each notched double-doubles and combined for 45 points and 23 rebounds in a blowout win against Patrick School. 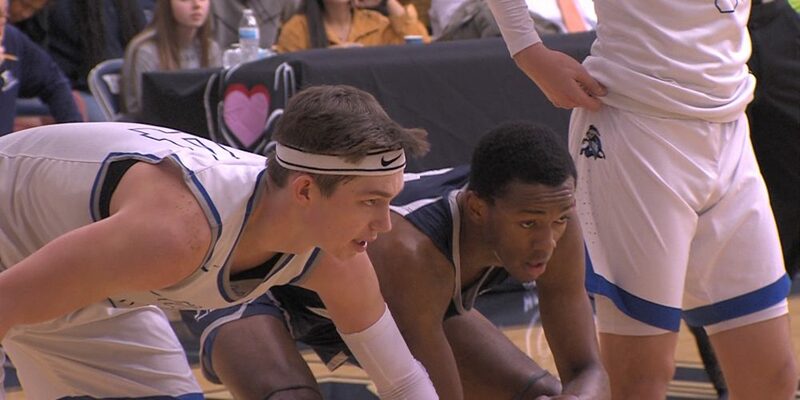 Mullaney had 25 points and 11 rebounds, Masonius scored 19 and grabbed 11 boards. Manasquan is 13-3 on the season and has a huge rematch Friday night against St. Rose.